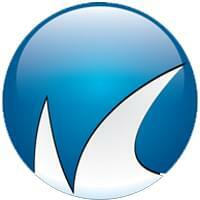 Barracuda Networks offers cloud solutions designed to fix complex, mainstream IT problems. The products work across three separate markets: content security, networking and application delivery, and data storage, protection, and disaster recovery. Barracuda Networks is a publically traded company that provides security and storage for solutions for businesses of all sizes. The company offers data protection that can be stored in hardware, cloud, or any mixed platform. Multiple firewall and web filter options are included as well as encryption before transfer any file for additional security purposes. Barracuda provides its customers with a wide-ranging number of solutions, from issues in hardware to problems with the cloud. Its full-featured mobile applications for Android and iOS allow users to search, download, and respond to any email. Franklin Synergy Bank is a community bank in Franklin, Tennessee that needed a unified security approach for its network, web, and email security. It specifically needed a software system that monitored online employee activities to restrict inappropriate content access as well as reduce incoming email spam. The firewall needed to go beyond basic protection to provide security and bandwidth controls for all of its applications. 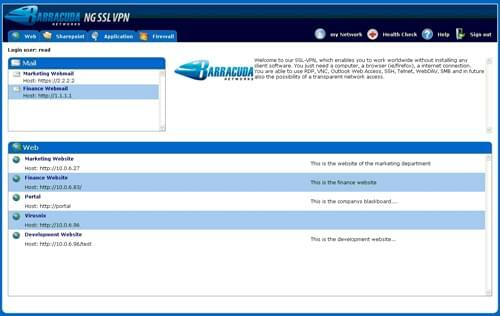 Barracuda Firewall was able to provide bandwidth management over applications and specific online traffic. The software allowed Franklin Synergy bank to ease the management of multiple solutions across a consistent user interface as well as to begin centrally managing company products. Learn everything you need to know about Barracuda Networks. Our experts will reach out to you shortly.